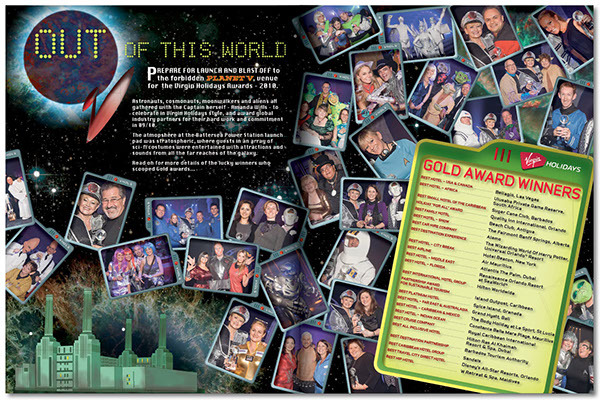 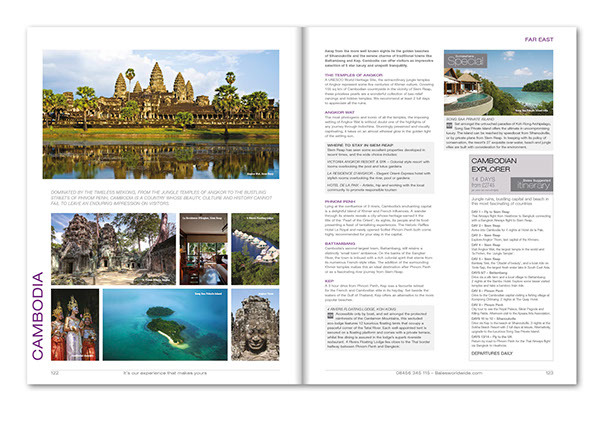 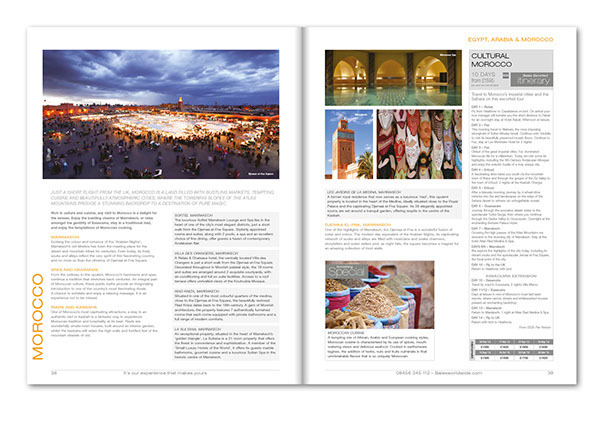 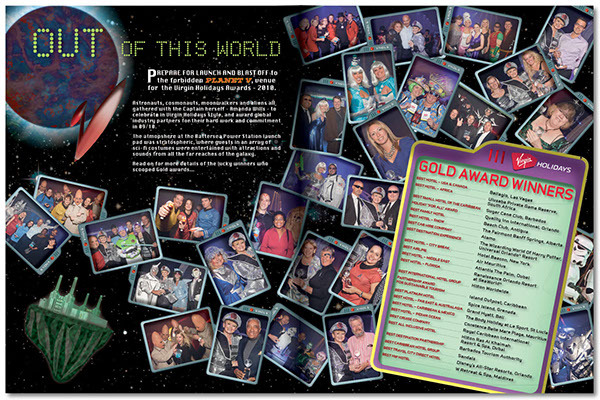 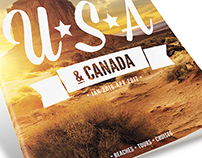 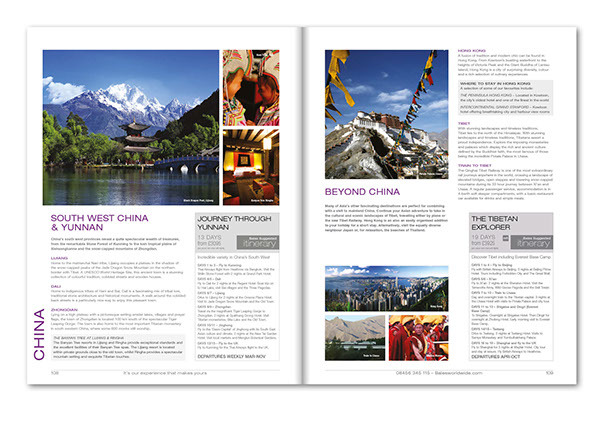 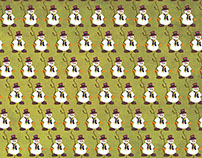 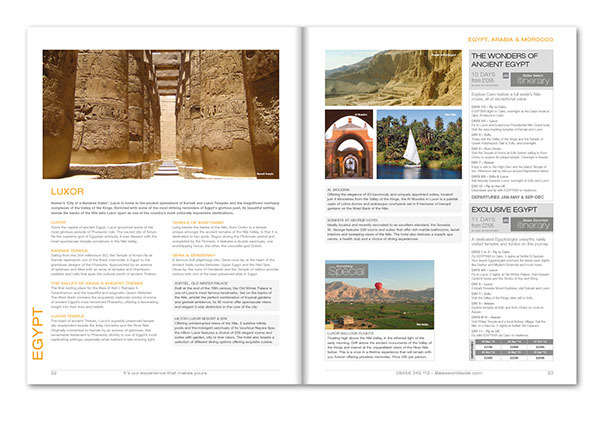 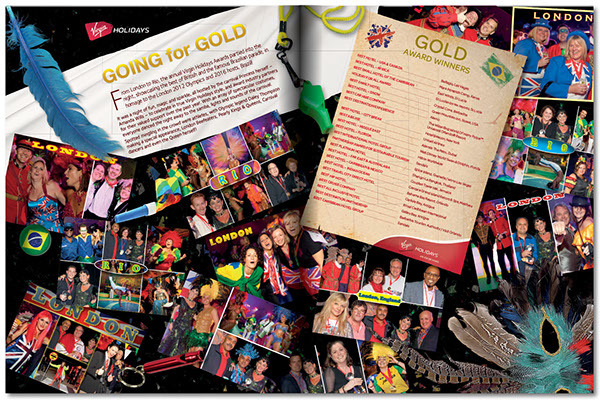 The following 3 spreads were for coverage of the annual Virgin Holidays Awards party held at the World Travel Market. 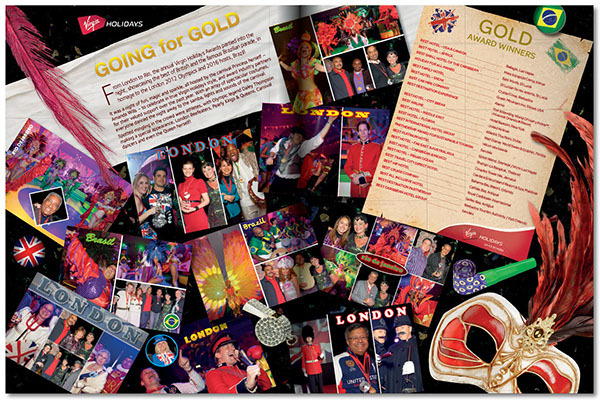 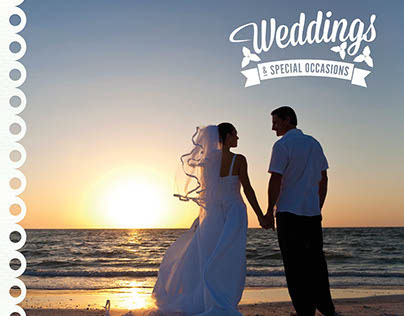 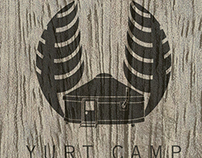 Based on the theme for each year's party, the design is altered for inclusion in Travel Weekly and the Travel Trade Gazette. 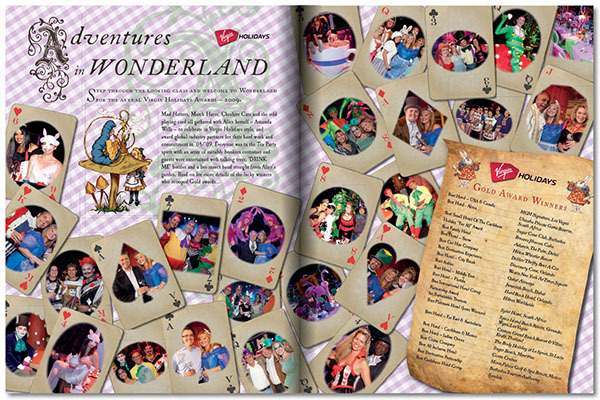 The following were pitched designs for future Virgin Holidays brochure creative styles and as such were work-in-progress concepts. 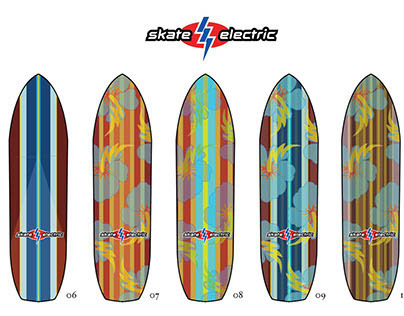 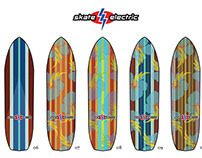 The first three incorporate a classic retro aesthetic inspired by Mad Men, with the cover reflecting the simple graphic punch of TIME magazine covers of the 1960s; the next five were inspired by snowboard and skateboard industry graphics to conjure a feeling of rawness and excitement using striking punky collage treatments and graphic effects; the last three, an attempt to express an eclectic, digital-age approach to worldwide travel. 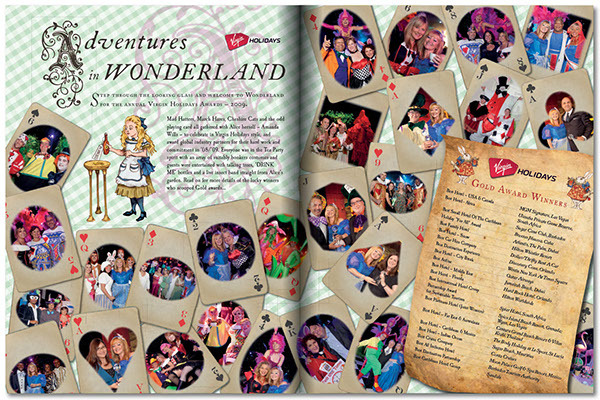 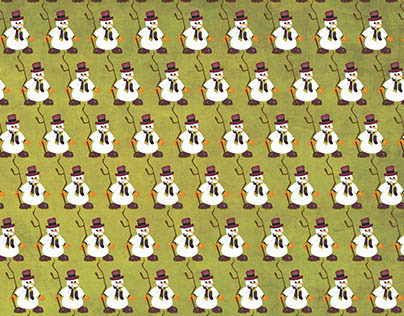 Layouts and designs for the Virgin Holidays group of companies.